Recom Ice Systems, together with MRSL, has won the Irish Tender for the Bord Iascaigh Mhara, the Irish Sea Fisheries Board. 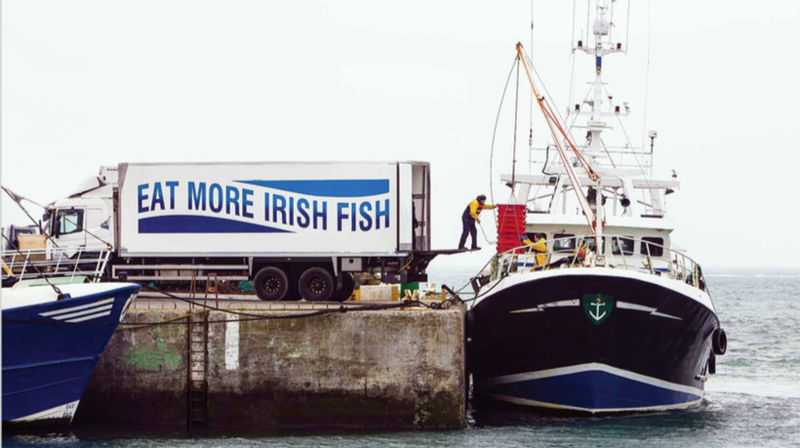 The Bord Iascaigh Mhara has a long record of providing the Irish Seafood Industry with technical expertise, business support, funding, training and promoting responsible environmental practice. Recom Ice Systems replaced old machinery in the ports of Castletownbere and Dunmore East with two of our 10 tons and two or our 15 tons flake ice machines from the F-series. These will help to produce clean and fresh flake ice for cooling fish in a trouble free manner.